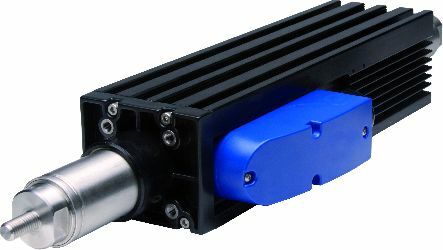 The innovative three-phase ServoTube linear motors are intended for use as electric actuators. They are characterized by high speeds and immunity to interference, as well as high accuracy and repeatability of positioning up to 12 microns. Economical and technologically advanced ServoTube engines find a variety of applications including in the food and packaging industry in the implementation of tasks such as laying and moving elements, filling, in cutting machines or presses. Below is a video showing the operation of DLS engines.